Online leaks reveal details about Samsung Galaxy Note 8. The notorious leakster Evan Blass is normally well-informed and has a relatively accurate track record. He has recently released detailed information and specs regarding this new phablet. 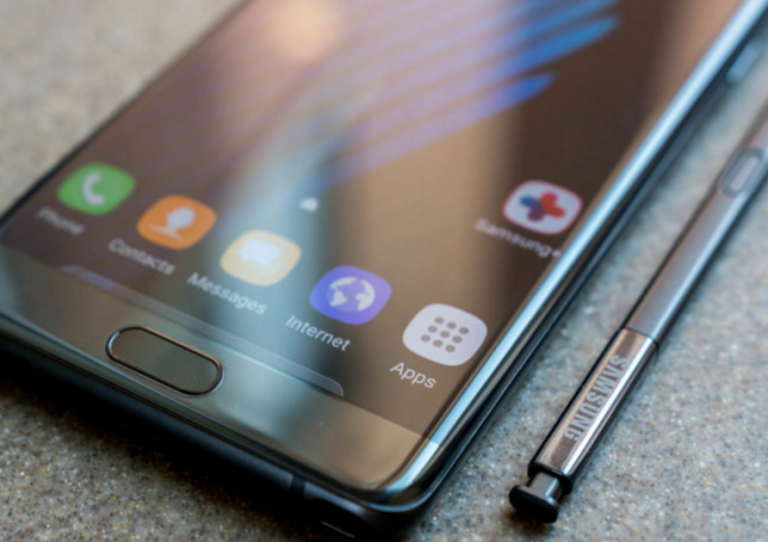 Samsung Galaxy Note 8 is an extremely important release for Samsung following last year’s debacle of Note 7 and subsequent recalls. Samsung needs to succeed this time and the Korean company can’t afford a second fiasco even though it managed to contain most of the damage to its brand. The screen is of Infinity type similar to the Galaxy S8 phones and thereby covers most of the front side. The phone measures 6.3-inches, which is slightly larger than S8 Plus’ 6.2-inch screen. Samsung Galaxy Note 8 will be powered by either a Snapdragon 835 or an Exynos 8895 processor, depending on the market, that has quick access to 6 GB of RAM memory. The battery capacity will, somewhat surprisingly, only be 3,300 mAh. This is less than S8 Plus 3,500 mAh capacity even though Note 8 is slightly larger (larger screens typically require larger battery capacities). Note 8 provides the iconic Stylus pen for operating the phone. There is also a pair of dual rear cameras. We first expected Note 8 to be released in August. Evan Blass, however, claims that Samsung plans to release the device during the IFA-fair in the beginning of September. The price will be €999, which converts to approximately NZ$1,770 inclusive of GST. This makes it one of the more expensive mobile devices on the market. Other leading phones like Huawei P10 and Samsung Galaxy S8 Plus with ample storage presently cost below $1,500. There are three colours to choose from when buying the phone: blue, black and gold.